How is a Dental Transillumination test performed? A dental transillumination test is identical to a standard x-ray. When a patient appears for the test, the dentist will first place a disposable mouthpiece over their tooth. A light will then be shone through the tooth using the test device. The image taken of the tooth will then be transferred onto the dentist’s computer screen. Quality of the images can be improved by using technologies such as the LUM. 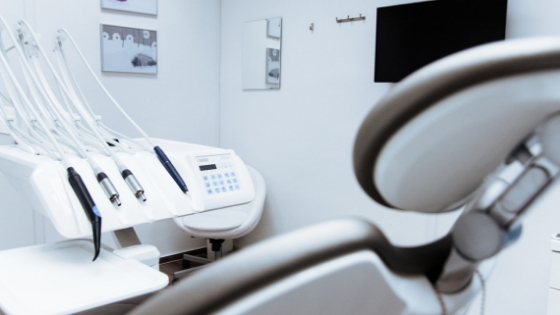 The LUM uses sub-enamel illumination diagnostic methods to improve the detection capabilities of the intraoral camera like those manufactured by Digital Doc. It is an easy-to-use device which facilitates instant detection and documentation. The LUM applies a high-intensity light to the tooth, with unique positioning to ensure that the light travels perpendicular to the plane of the tooth. If a tooth has no impurities, the light will travel uninterrupted from the buccal surface to the lingual. However, the light is dispersed if the tooth has impurities such as fractures or leaking amalgam. How long does a Dental Transillumination test take? A dental transillumination test will be performed within a few minutes. 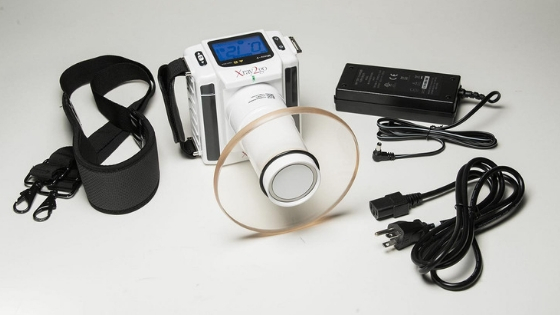 The purpose of a dental transillumination is similar to a standard x-ray, however, the difference is that a dental transillumination is computer-based while x-rays are film-based. The images taken during a dental transillumination test are projected on a computer screen as they are taken. Dental transillumination tests can expose problems in teeth which cannot be found using the naked eye or x-rays. Light shines through a healthy tooth easily, making its tooth structure lighter, while decay appears as cloudy shadows in the image. A dental transillumination test also helps to reveal any fine cracks in the teeth. It is especially effective in discovering decay under old fillings in teeth. 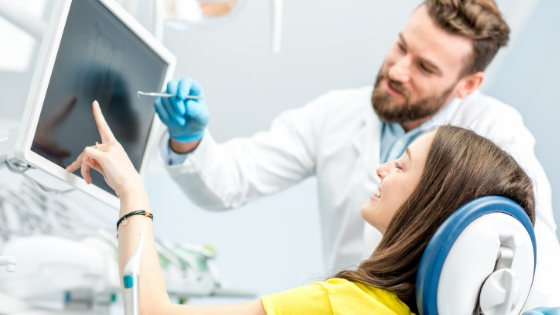 What should you discuss with your patient before a dental transillumination test? 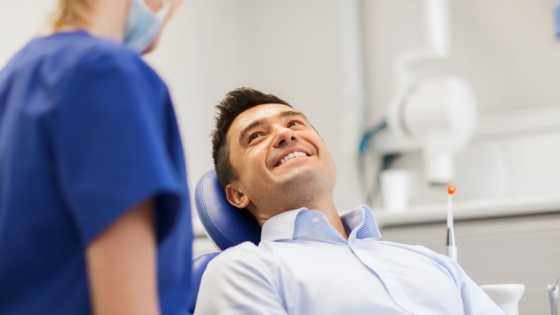 It is important to have your patients give you a detailed description, the more information that is given, the better. If they feel pain in a certain area or underwent some sort of trauma, then you need to know. Explain to your patient that this information can help you decide which treatment may be better. Dental Transillumination is just one step of the treatment process. The more detailed and comprehensive the results are, the better the overall treatment experience will be.